Cooking can be overrated sometimes. These restaurants have you covered! Ok, let’s get real! It’s time to talk food. Thanksgiving is tomorrow after all. So if you don’t feel like cooking this year, here are some options for you to check out! 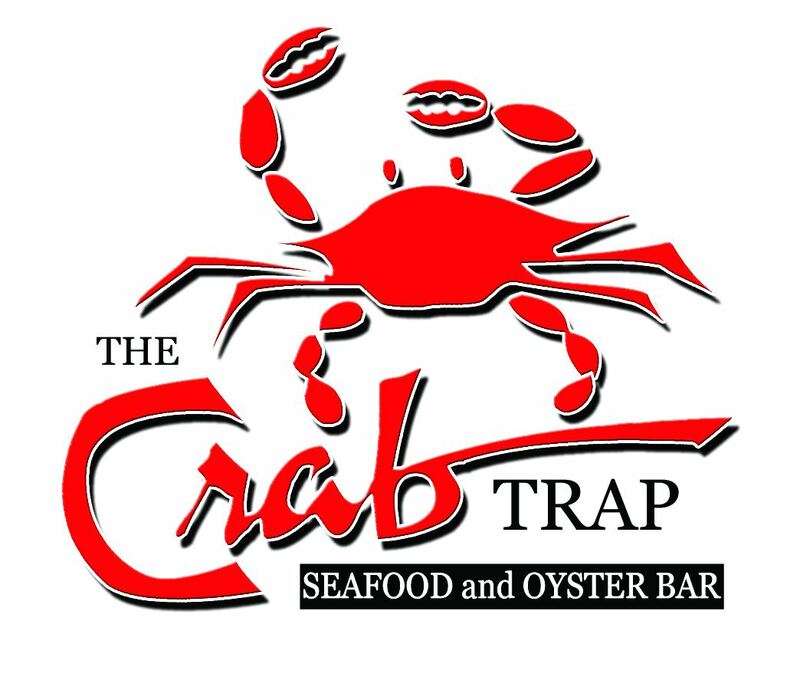 Keep in mind that the Crab Trap on Okaloosa Island is not open. The Thanksgiving Buffet will be available from 11:00 a.m. to 6:00 p.m. on Thanksgiving Day and will include a variety of options including conventional Thanksgiving fare: Cajun Fried Turkey, Roasted Turkey Breast, Candied Honey Ham, Slow Roasted Strip Loin and Traditional Stuffing and Cranberry Dressing. After dinner enjoy Pumpkin Pie, Pecan Pie and Turtle Cheesecake for dessert. Reservations are highly recommended. Pricing for the buffet is $34.95 per guest, $17.95 for guests 11 years of age and under, and free for guests under 3 years old. 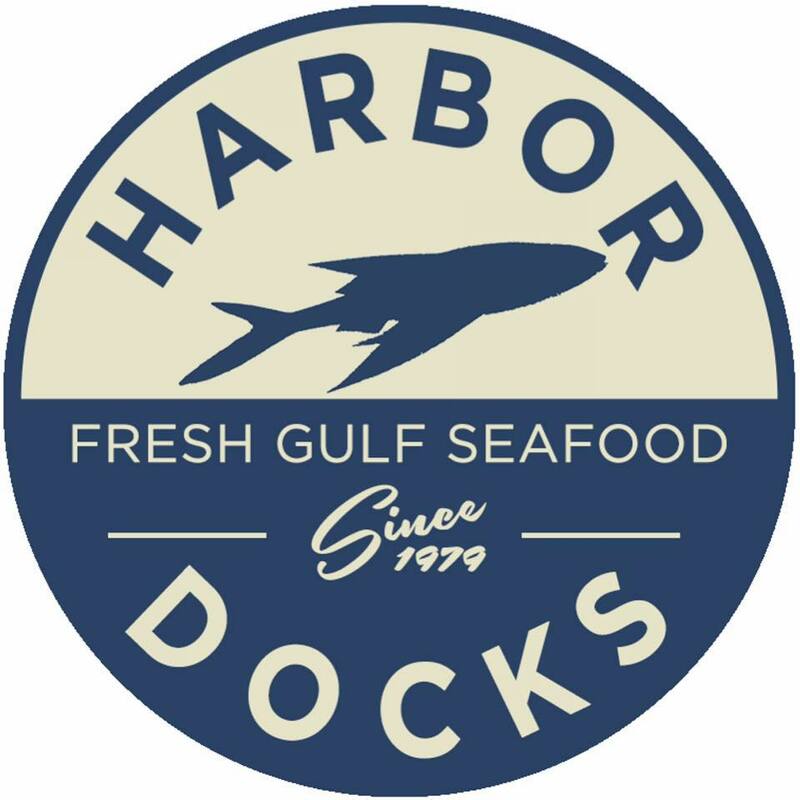 Harbor Docks has their Annual Charity meal that will benefit Habitat for Humanity. Harbor Docks is hosting their FREE 23rd Annual Thanksgiving Day Dinner and everyone is welcome. While there is no charge, donations will be accepted from those capable of making them. 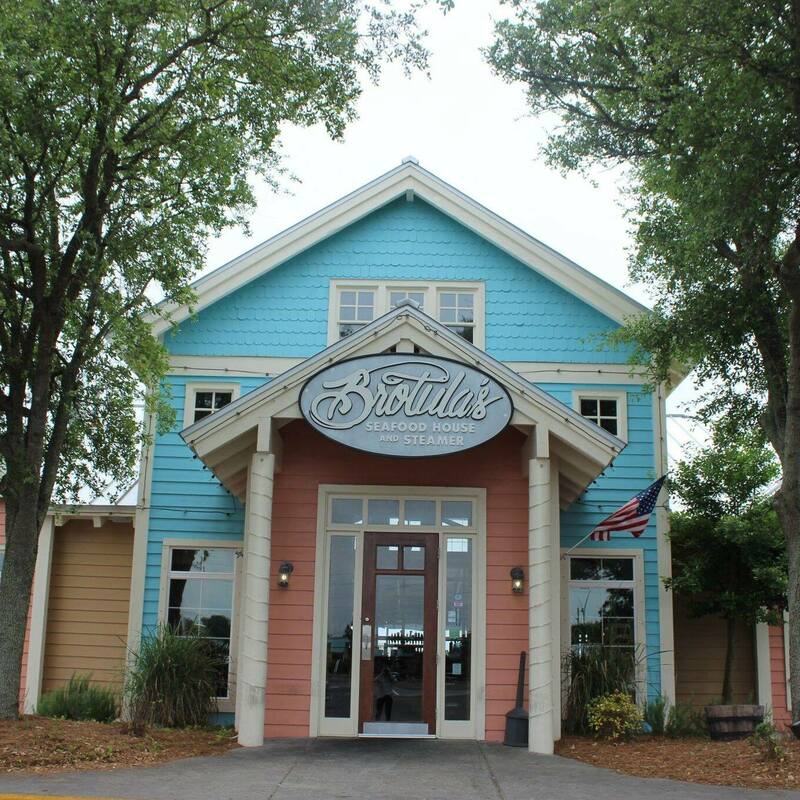 All proceeds will benefit Okaloosa Habitat and Destin Harvest projects. This traditional, homestyle Thanksgiving Day feast will be served from 11am – 7pm. 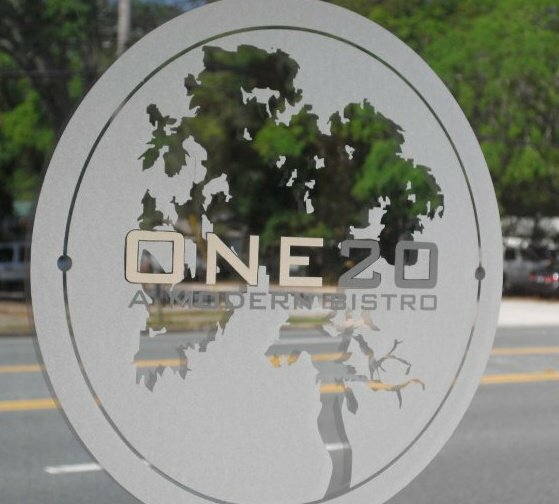 In Niceville, you can pre order your turkey and all the trimmings for pick up from One20 Modern Bistro. $27/person. Kids 11 and under are half price! 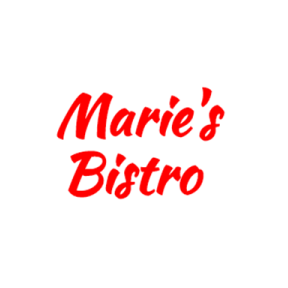 Marie’s Bistro will have a buffet option or order directly from their Thanksgiving Menu. 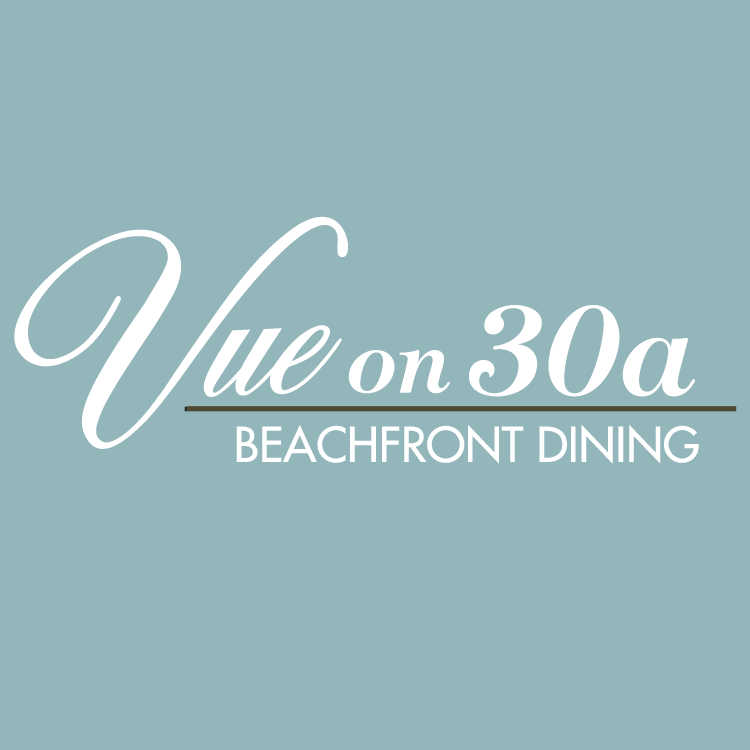 Vue on 30a is hosting brunch from 10am – 2pm. Adults eat for $49.95 and Kids (aged 6-12) eat for $15.95. 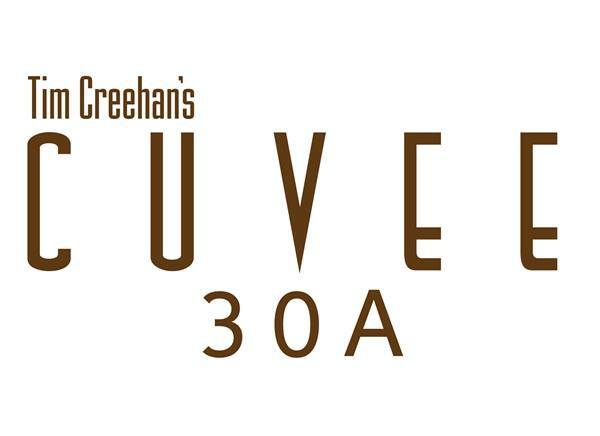 Cuvee 30a has a buffet option or turkey to go. We hope this helps a bit with your Thanksgiving celebrations!